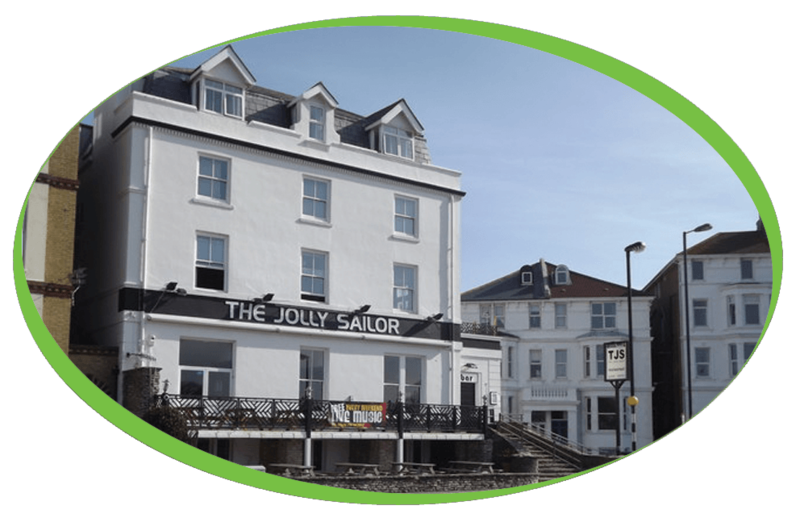 The Jolly Sailor are an independently run, family pub situated along the scenic Southsea seafront. They offer superb food and drinks in the restaurant, brilliant live entertainment and a welcoming atmosphere. The Jolly Sailor have recently purchased one of our Refurbished Vitale B2c Coffee Machines, this fully refurbished machine is designed specifically for hotel, restaurant, catering, car showroom and office applications. The Vitale’s self-service beverage system offers the robust performance required for consistent operation in these demanding environments. Alongside the Vitale B2c, The Jolly Sailor has also purchased our Caffe Espresso Gourmet Coffee Beans, 100% Skimmed Milk and our Simply Dutch Chocolate with 16% Cocoa. With these products we are confident that our customers will enjoy every cup of simply, great coffee.